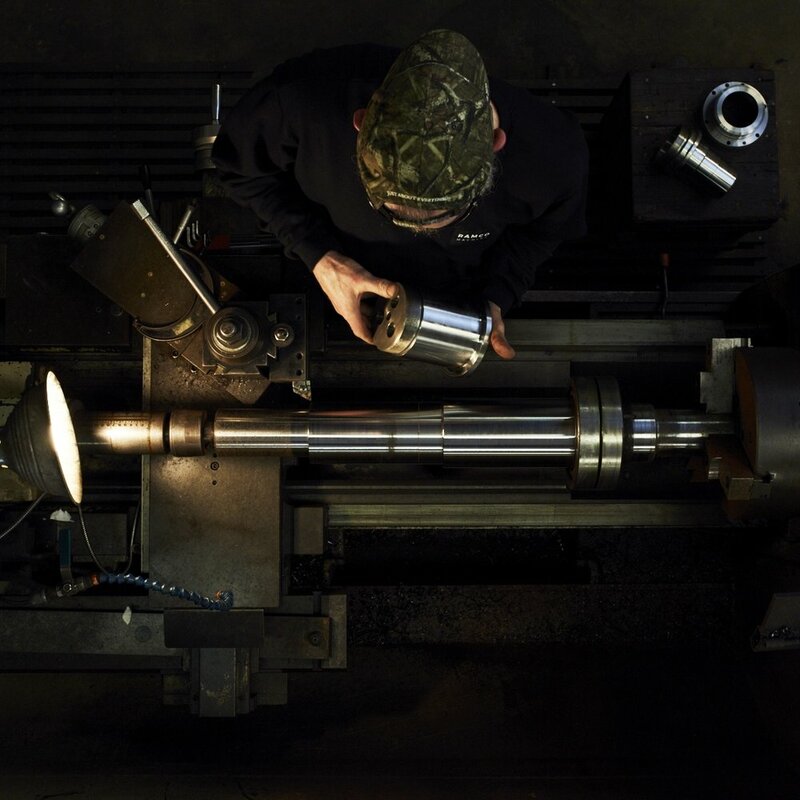 Our skilled machinists can deliver the highest quality parts to your specification. We have a selection of CNC lathes and 5-axis mills for precision machining. If you have an unusual manufacturing challenge which is not suitable for CNC work then our team of expert machinists can help. Call us on 910-371-3388 and we'll tailor a solution to meet your needs. Our experienced design engineers can take your project from concept through to manufacture. Call us today to discuss our complete design engineering machine shop capability. Our engineers are experienced in large scale automation and plant build projects. Call us today to discuss how we can deliver your automation project. We run E2 Manufacturing Software to keep our projects on time and delivered to our quality control standards. Component failures can happen at the most inconvenient time. We'll travel to your site to inspect the work and deliver repairs or replacement components to get you back in business.